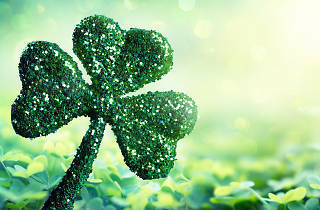 Did you know that around 35 per cent of Australians have Irish heritage? It's no wonder St Patrick's Day is such a big deal in Sydney. This Sunday, the Green Gathering will be taking over Prince Alfred Park for a day of rollicking fun. 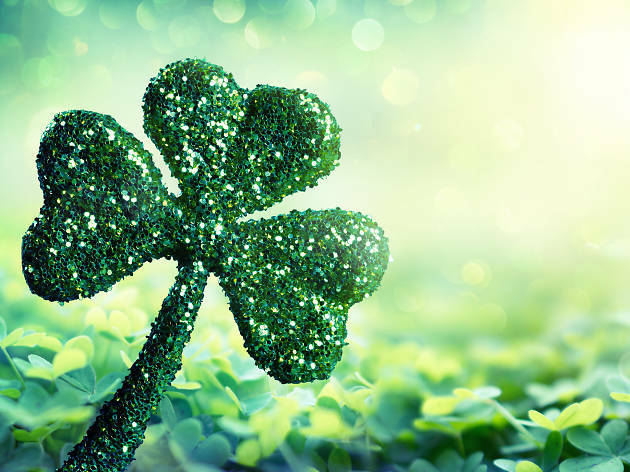 There'll be live music; a special family area for face painting, storytelling and Irish dance lessons; and stalls showcasing local crafts, traditional goods and plenty of your favourite Irish foods and beverages. On the music front, there will be two stages with Irish acts including Dublin folk singer Aoife Scott (daughter of Frances Black), Aine Tyrell, the Bottlers, Chaika, Galli, Ecopella, the UTS Ukulele Orchestra, Mark Oats and Cara Kavanagh featuring Ciaran Gribbin. There will also be a special performance from the Cross Rhythm Dancers who will be showcasing the very best in Irish dance. There will be something for all the family, so make plans to arrive early, grab a great viewing point and don't forget to wear your green.